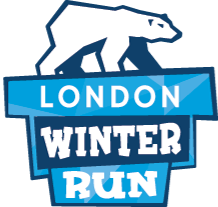 London Winter Run - Why am I not receiving any email comms about my event? London Winter Run - How do I volunteer for this event? We recently moved our race communication emails over to a brand new tool, which means the emails you receive are much prettier! However, if you have unsubscribed from any of our marketing emails in the past, we cannot legally email you about your event. If you are worried this is the case, you can resubscribe here. London Winter Run - How do I know if I am entered into the event?